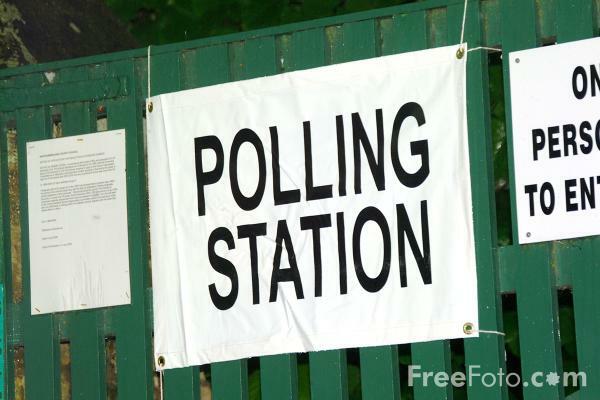 In the elections on the 27th May for the new parish councils of Chandlers Ford and Allbrook – and for the Hiltingbury wards – both the Conservatives and the Liberal Democrats took 11 seats each leaving the Conservatives with overall control of both Hiltingbury wards. Peter Luffman, the former Labour leader in the Borough council won a seat for Labour at Velmore -despite having lost his Eastleigh South seat borough election – perhaps the letter the area committee has sent thanking him for his many years of service may been premature – clearly he is not quite finished with local politics yet. Independent candidates won three of the eight seats at Allbrook pushing UKIP into last place. Elsewhere, in a shock move, the Deputy leader of the Council, Liberal Democrat Anne Winstanley was ousted as chair of Bishopstoke Parish council at their AGM last week. Two Lib Dem councillors failed to attend the meeting which left the decision for the new chair tied at 6 votes each with the casting vote going to acting chair Richard Uren (Conservative), who cast it in favour of Labour’s Sue Toher.